If there's anything to be learned from TJX Companies' debacle in 2006, it's that even the largest of companies is vulnerable. 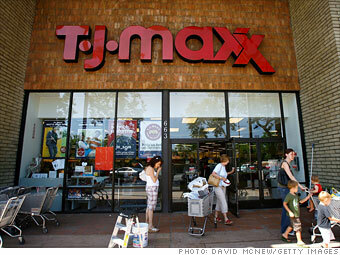 The retailer, which operates over 2,000 stores under brands like T.J. Maxx and Marshalls, suffered a computer breach affecting at least 94 million domestic and international accounts containing credit card, debit card, and check information. Ten months after, Visa said the hackcost it at least $68 million in fraud-related losses.